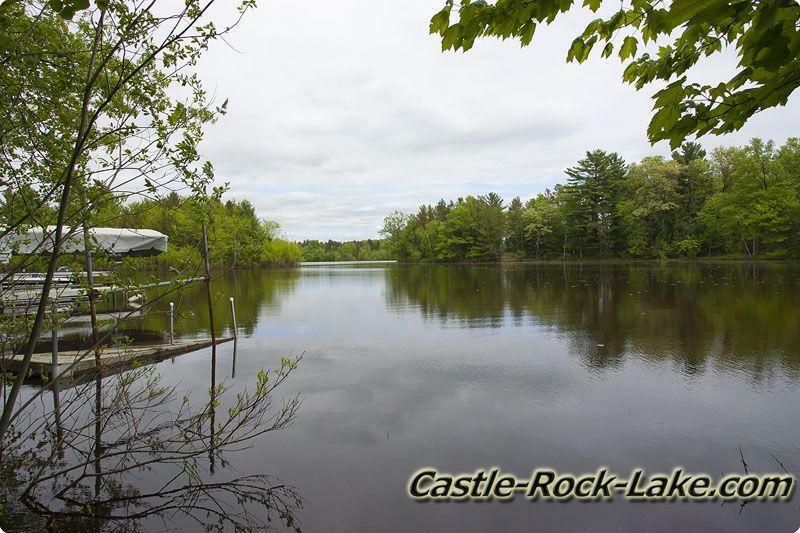 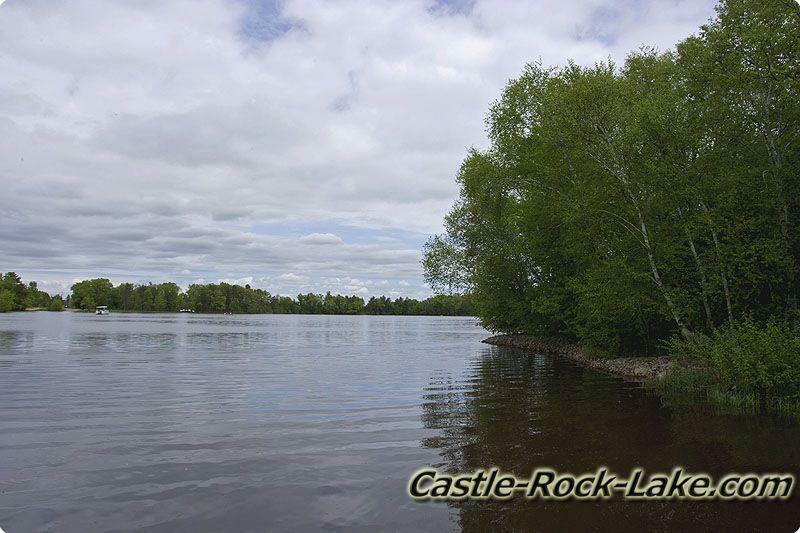 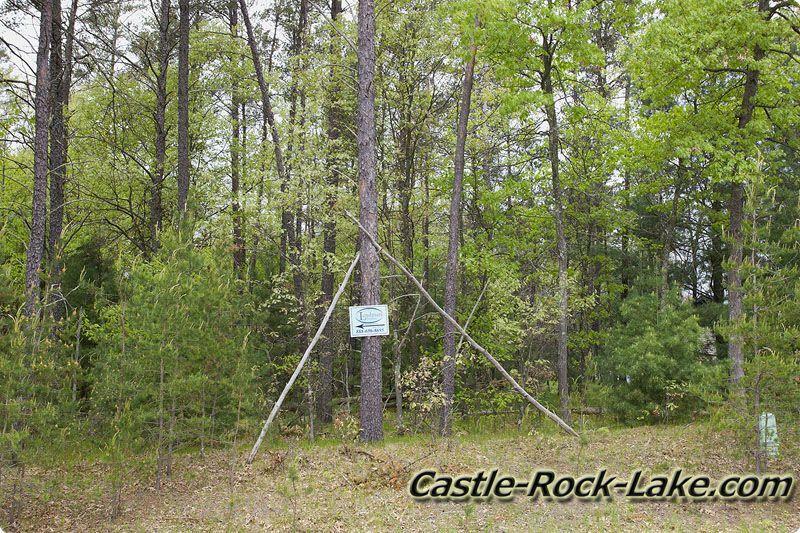 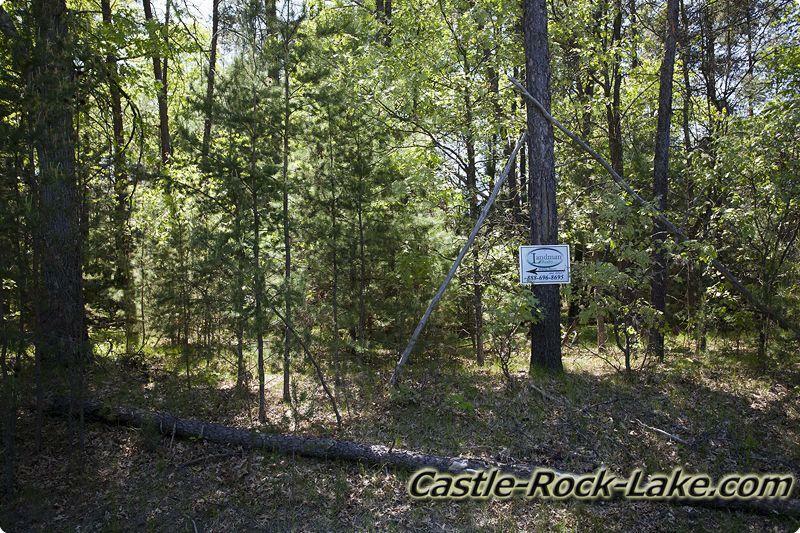 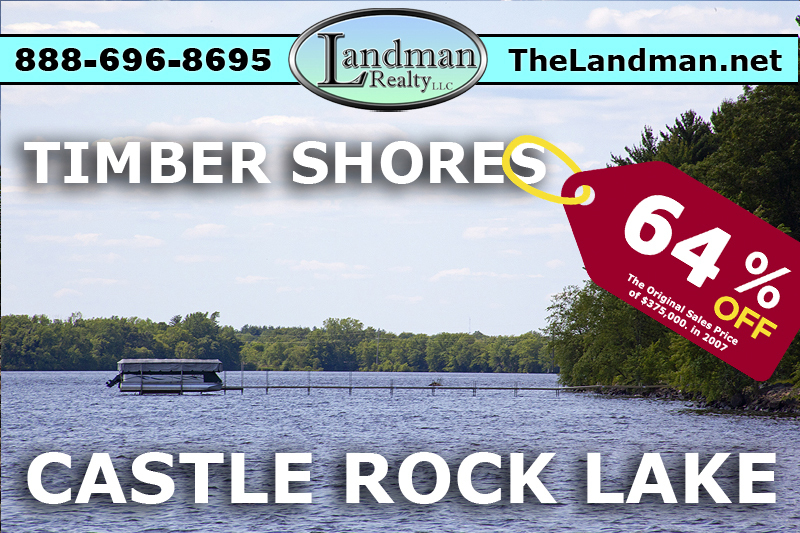 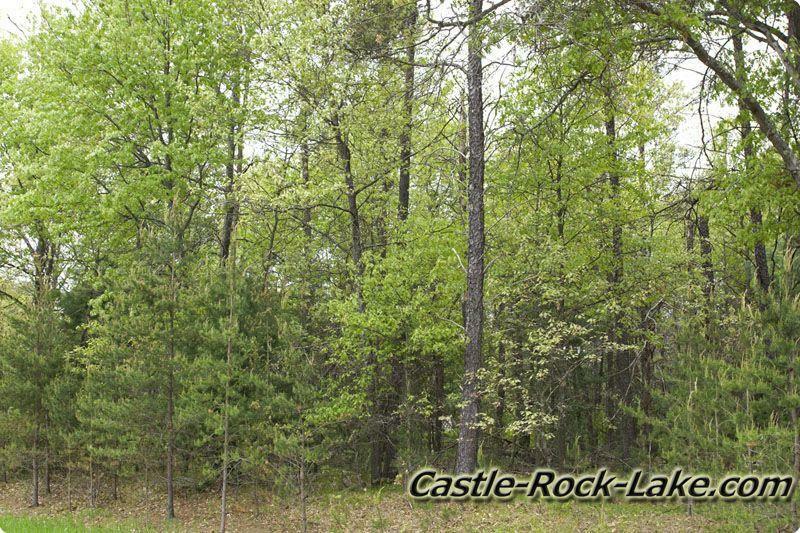 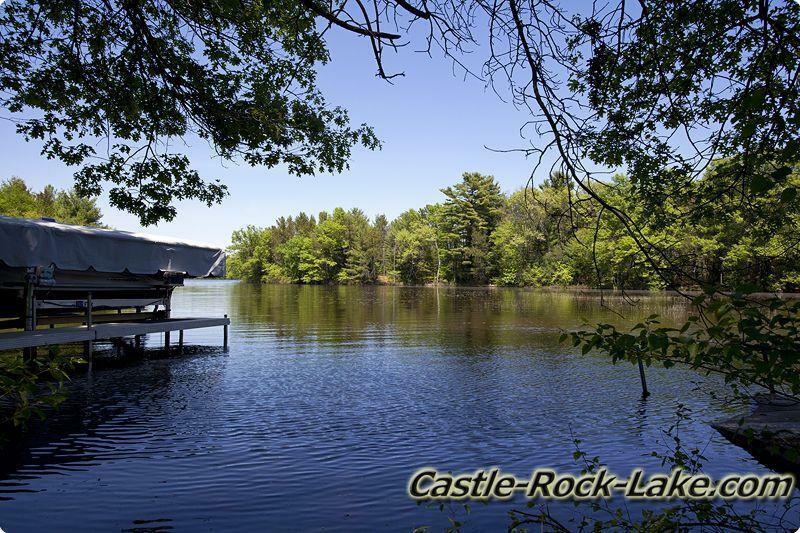 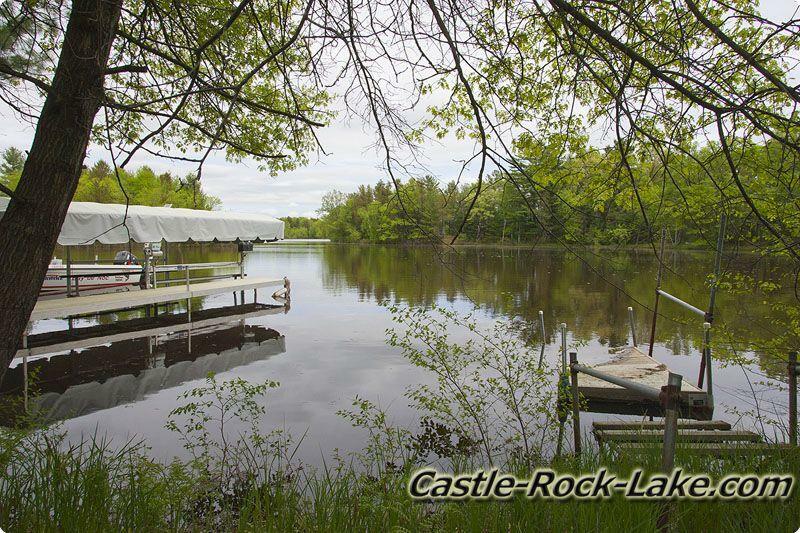 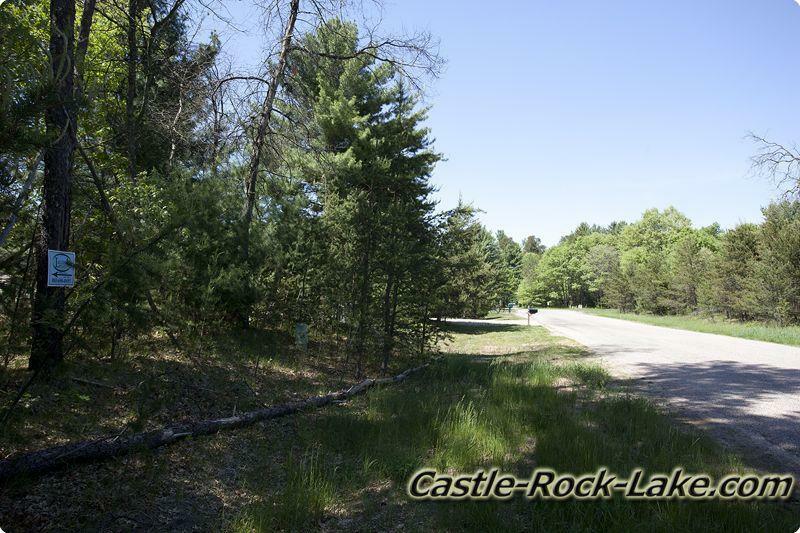 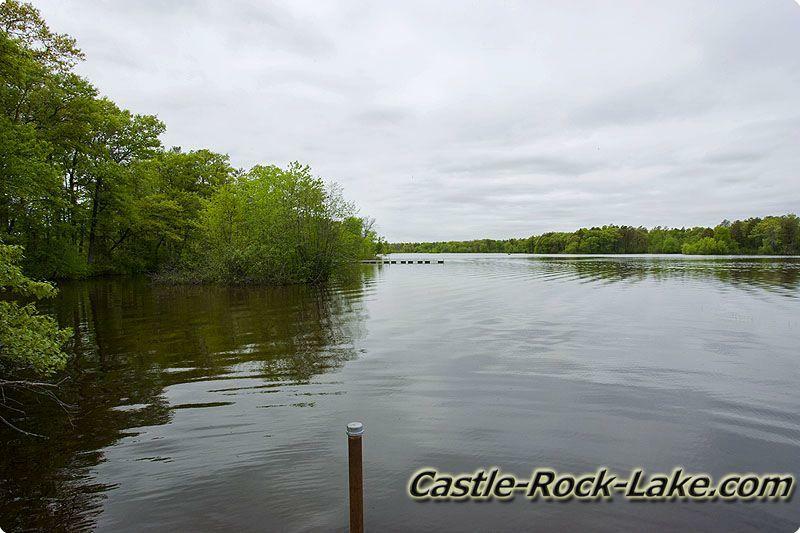 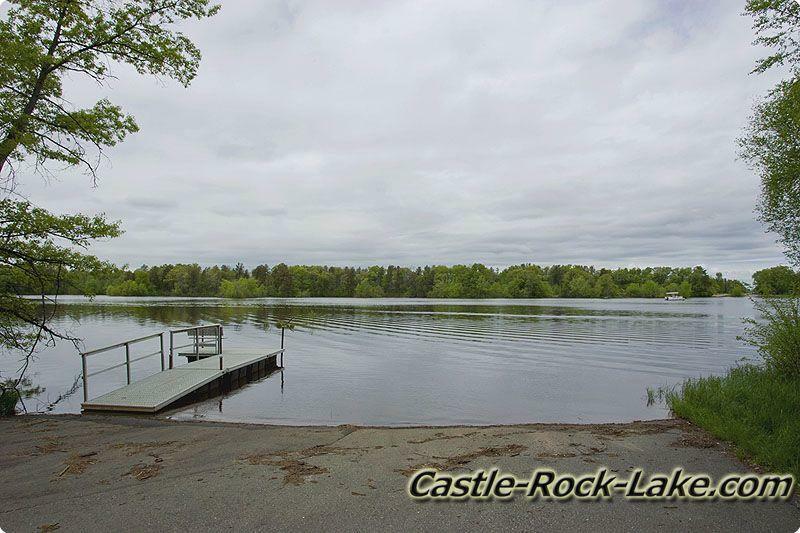 Castle Rock Shores is located in Juneau County, Wisconsin and is a 2 phase development with the first part called, "Castle Rock Shores," which consists of lakefront property and the second phase is called, "Castle Rock Shores 1st Addition," which consists of offwater deeded access lots. 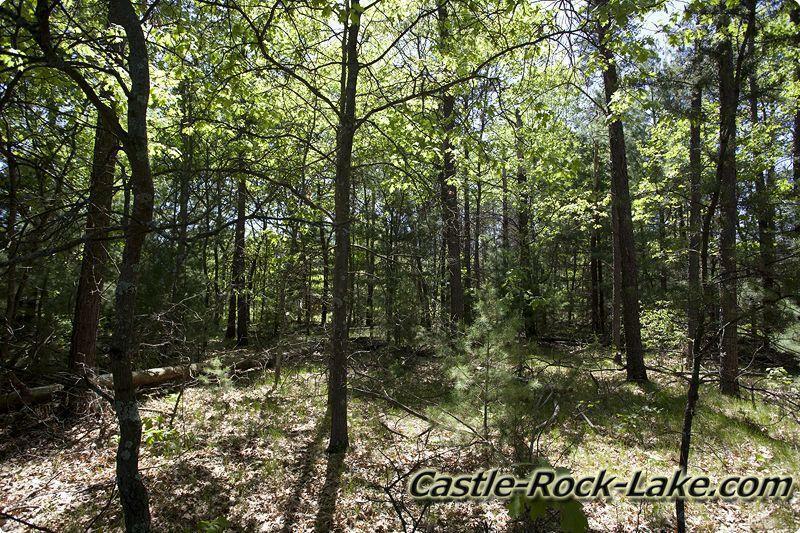 The development offers .5 acre to 1 acre wooded lots for the most part. 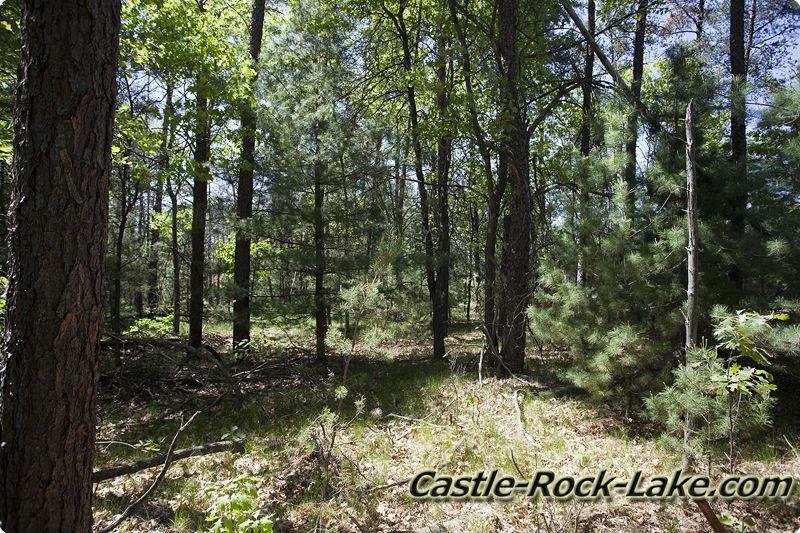 At this time, there are some full / part time homes and several vacant parcels. 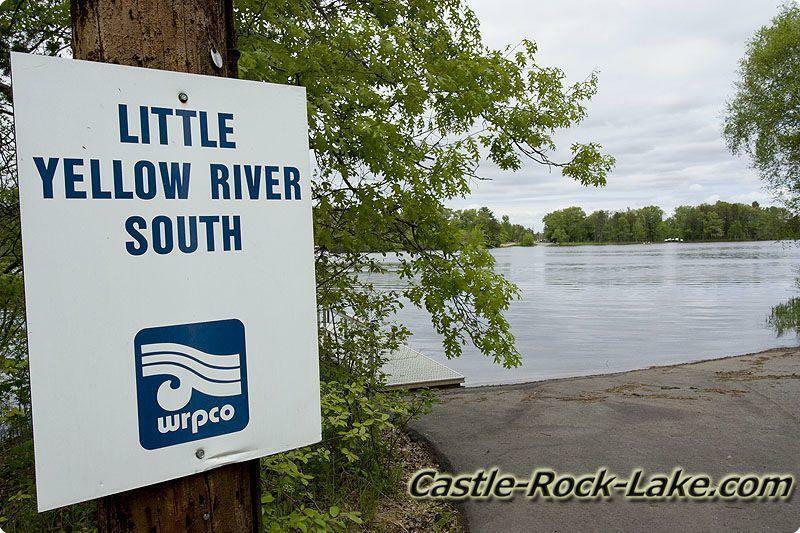 There is a boat launch called, "Little Yellow River South Boat Launch" on the North side of Castle Rock Shores with some more for parking, but not much.